Great news! In June and July, we launched two key nodes in Asia: in Hong Kong, Tokyo and Seoul. New points of presence extend the opportunities of our customers in delivering content in Japan, China, Korea, Vietnam and Taiwan. Tokyo is one of the key G-CDN nodes in the SEA region. In 2016, Japan ranked 6th in the number of Internet users in the world (according to Internet Live Stats). Hong Kong is a perspective region with fast-growing use of mobile internet. According to Zenith research, Hong Kong stands second with 79% of the overall use share, with China (76%) and USA (73%) following after. The Internet penetration in South Korea is 85,7%. 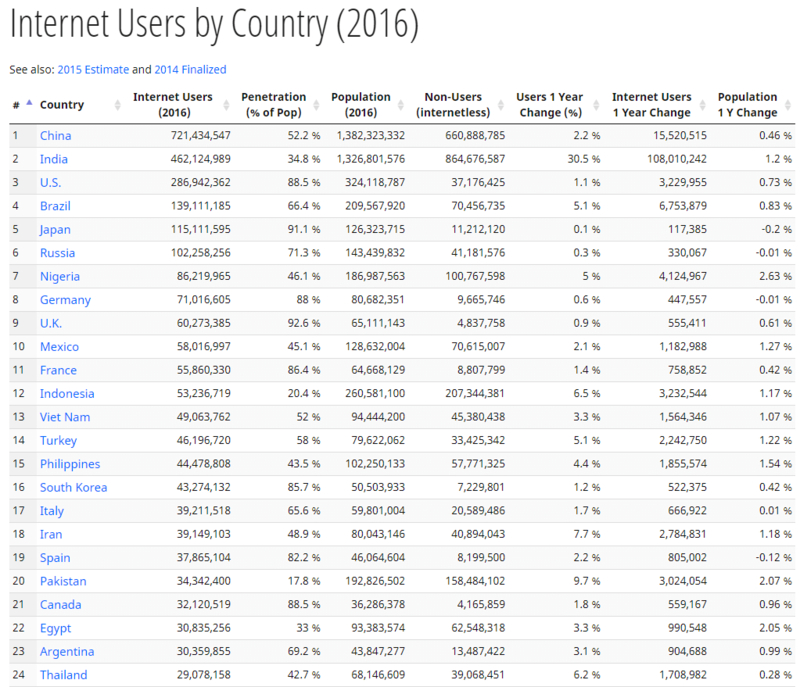 The country ranks 16th by the number of Internet users in the world (according to Internet Live Stats). Hong Kong is expected to become a leader in 2018, reaching 89% of mobile internet use. China will be next with 87%. We are constantly optimizing server settings and have already improved speed and response time of the server up to 5 times. Watch the reports on improving the G-CDN performance in Hong Kong, Korea, Vietnam, Taiwan, and Tokyo after the launch of the three new nodes. Do you want to speed up content delivery in Asia? Send us a message in the chat or via sales@gcorelabs.com.